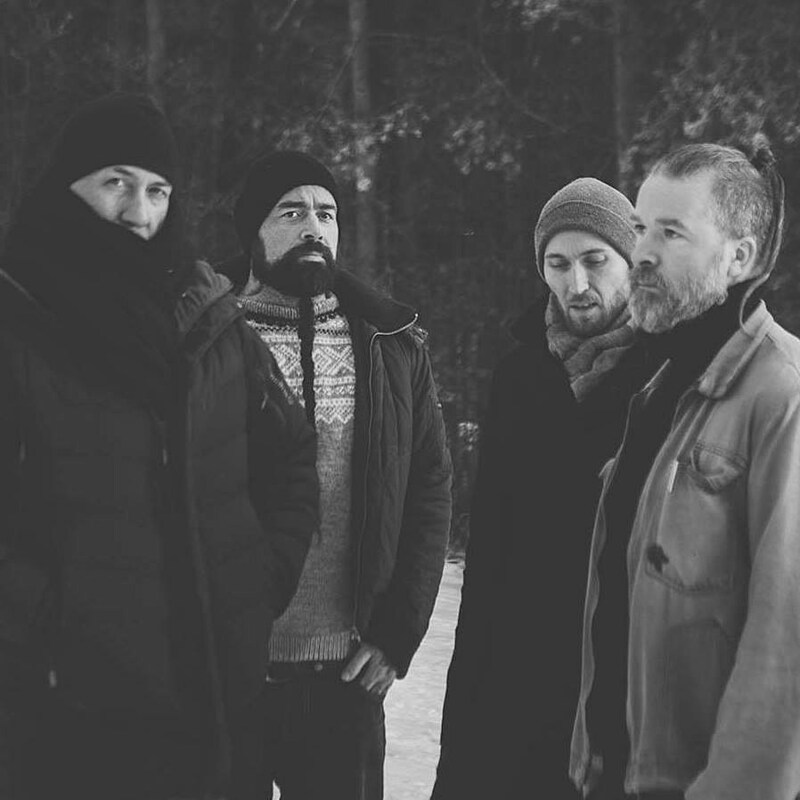 Norway’s Ulver have touched on everything from black metal to trip-hop to synthpop in their 25 year career, but they’ve never played in the US… until now. They’re making their Stateside debut at Irving Plaza tonight and tomorrow. Signed to Rough Trade, young UK band Black Midi make skronky, complex noiserock. Hot of a wave of SXSW buzz, they play their second-ever NYC show show tonight. Catching Jose Gonzalez backed by an orchestral ensemble sounds like a nice way to spend an evening. It’s their first of two nights at The Apollo. Singer, songwriter and guitar great Gary Clark Jr just released his new album This Land and kicks off his three-show Beacon Run tonight. Van Morrison is the subject of Michael Dorf’s annual charity tribute show at Carnegie Hall, with The Gaslight Anthem’s Brian Fallon, Glen Hansard, Bettye LaVette, Josh Ritter, Marc Cohn and more singing his songs. The 2019 Ecstatic Music Festival wraps up with this sure-to-be-great show pairing Wye Oak and The Brooklyn Youth Chorus together, including the performance of a new Owen Pallett composition written just for this show. Rootsy Montreal band, which includes a harpist, kick off a short U.S. run of shows tonight which features Broken Social Scene’s Ariel Engle in her solo La Force mode. Psych-rockers All Them Witches are back in town, and along for the ride is garage punks Plague Vendor, who just announced their new album earlier this week. Toronto’s Nirvana/Breeders-worshipping Dilly Dally are on the road supporting last year’s Heaven. Fellow Canadians and lovers of loud guitars, Chastity, open. The reunited Jawbreaker are about to play two Brooklyn Steel shows this weekend, but first, all three band members are stopping by Nitehawk Prospect Park to do a Q&A following a screening of the recent Jawbreaker documentary Don’t Break Down. If you haven’t seen the film yet, it’s a good one. Kenyan-born folk singer J.S. Ondara recently released his debut album Tales of America, and he put on one of the best sets we saw at SXSW last week. With just his voice and acoustic guitar, he had the packed room mesmerized and so silenced that you could hear a pin drop… that is until he started a crowd singalong for set-closer “Saying Goodbye.” We expect tonight’s show to be just as magical. Born in Chennai, India, Sid Sriram‘s family immigrated to San Francisco when he was just one year old. He became obsessed with music at an early age and went to Berklee College of Music, and was discovered by Oscar-winning composer A.R. Rahman (Slumdog Millionaire, among many other scores), and shot to fame for singing “Adiye” on Rahal’s score for 2013’s Kadal. Sid’s been steadily releasing music over the decade but only just released his debut album, Entropy. Though they’re based in London, Abjects members originally hail from Spain, Japan and Italy. Their sound is rooted in garage punk and C-86-style indie, but their harmonies make them something special. Neo-soul great Jose James is no stranger to tribute shows and albums, and this week he’s doing a run of shows at the Iridium paying tribute to soul legend Bill Withers. Part of the Death Becomes Us true crime festival, the West Memphis Three’s Damien Echols will talk with Dave HIll about a variety of subjects. Six guitarists and a sarode player “explore new directions in the music of the 1969 Woodstock Festival” including the music of Richie Havens, Grateful Dead, Ten Years After, The Band, Santana and more.